Move over, Uber: I've found a better ride to Dreamland thanks to my new bedfellow and she doesn't even turn up the Magic FM to drown out my primeval grunts and gargles. You see, I suffer enjoy this sleeping disorder I call 'car-colepsy' which takes me from 0 to zZz in under 90 seconds - and before you ask, only as a passenger, never as the driver. You can leave your house now. For years, my lack of license to party with REM (of the dreaming variety, not the band) outside of the backseats of taxis was pegged to the factor that despite being born a whole 2 weeks late I'm still not ready to leave the womb for its white noise and gentle rocking delights. Short of installing Magic Fingers (I can't decide which side of the 'creepy or decadent?' line it shuffles over) I've tried everything - the sophomoric droning of Brian Cox, glasses of warm milk, anti-allergy bedding covers, heck, even redecorating my bedroom. 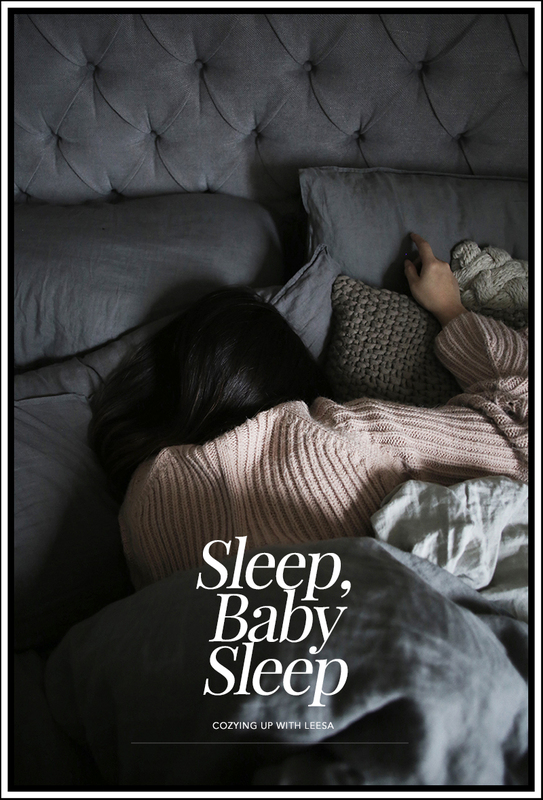 When Leesa got in touch with me with the promise of #BetterSleep I was at best curious, at worst, skeptical. What could their mattresses, as widely-lauded as they are in the US, do for me that my previous bed slabs have failed to achieve? Will I, despite their best of intentions, be condemned to a life of getting my shuteye in moving cars and hotel rooms? My fears were unfounded: after a week of testing The Leesa Mattress + an uninterrupted run of 7-8 hour sleeps, the blame for my once-chronic insomnia was shifted as quickly as it (my previous mattress) was shuffled into a removal van. Rested and ready? Excellent. Despair not at the impending end of your Edinburgh trip for there's time still to see many of the city's sights including another hilly ascent, shopping, restaurants and pubs, and then some. If you were astute enough to time your flight/train back for the afternoon, you'll even have ample time for wildlife-spotting before the end of your city break. Incroyable, no? I mean business when I say 'Edinburgh Express'. 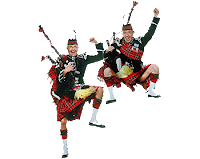 Scotland may seem like a landscape of mountains and magic - monsters in the Lochs and Hogwarts castle, for starts - but don't let the mystique surrounding the country intimidate you. Unless you're heading for the Highlands - in which case, pack your walking stick, hip flask, and buddy up with Hagrid. Scotland's cities are very much accessible by foot and their sights easily reached even for prissy urbanites such as yours truly. Case in point: Edinburgh. Though Scotland's capital may be built on different levels - giving this UNESCO site the dreamy appearance of a floating city of clouds - I managed to visit most of Edinburgh's great attractions in just over two days, with little difficulty. 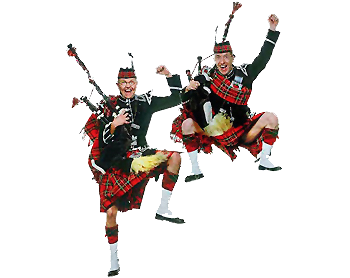 That said, all the hill-ascending, close-climbing, and stair-stomping does burn off a great deal of calories - all the better to stuff one's haggis hole with no post-holiday overindulgence-regret-self-flagellation. First and last impressions, the opening and the closing act - those are the moments you take away from an event, the souvenirs from a story. The rest is just filler, as some comedians would say. 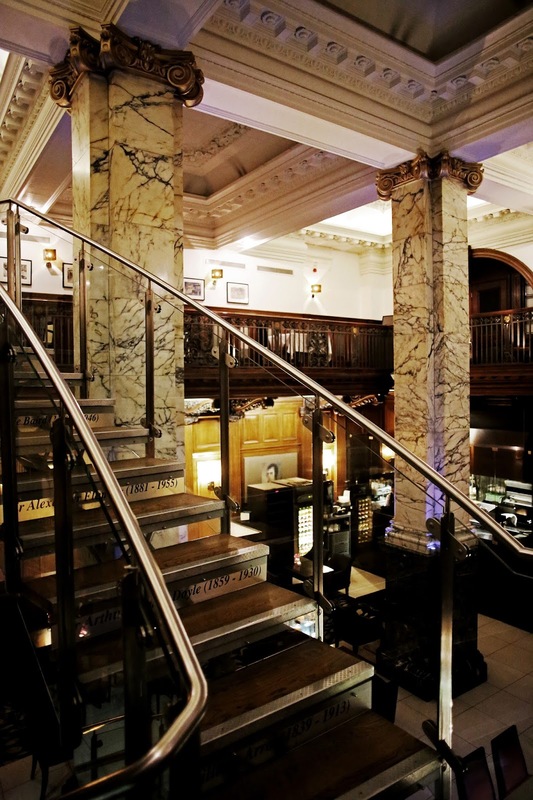 How fortuitous that the standout moments of dinner at North Bridge Brasserie were the alpha and the omega, those winning dishes certainly made for a meal to remember! “The best winters of my childhood were spent in my grandfather’s mansion in The Highlands,” explained my British boyfriend as he puffed his chest with pride, recalling his Scottish ancestry. 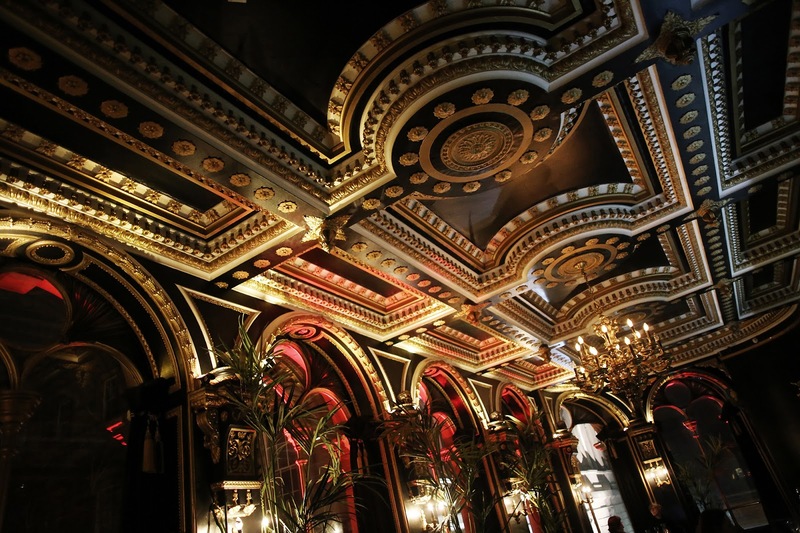 “I want to show you how beautiful and magical Scotland is, and thought we’d start with Edinburgh.” That’s how I found myself, my hand in Henry’s, standing in the wood panelled lobby of The Scotsman Hotel where we were welcomed by the tantalising smoky scent of the coal fire and beaming staff with the most charming accents. As far as first impressions went, I felt right at home in the capital of Scotland. 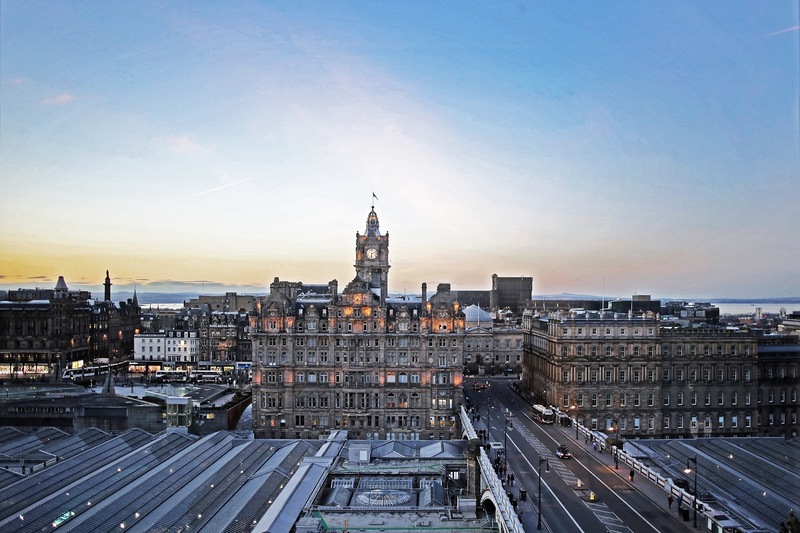 The Scotsman Hotel was no trivial choice - Henry knows how particular I am about where I sleep, having stayed in dozens of lodgings across the world from industrial-chic treehouses to mansions converted into luxury boutique hotels. 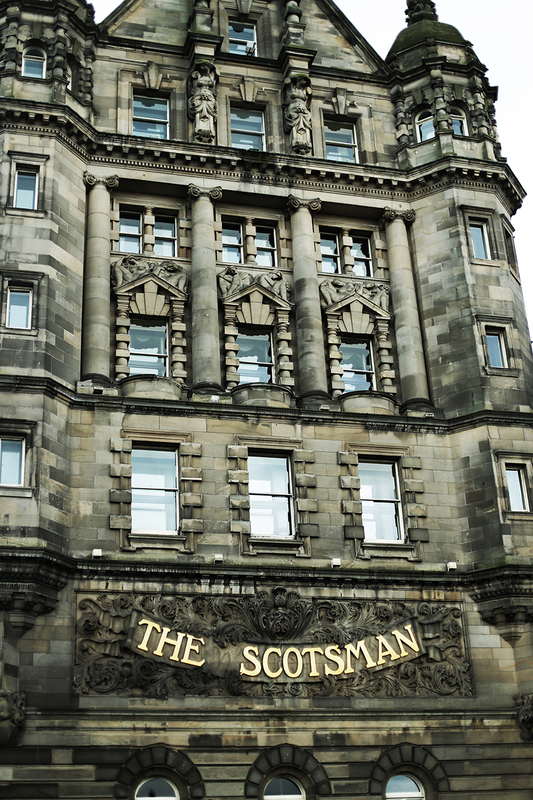 My Scotsman chose The Scotsman for three very compelling reasons - one: its unbeatable location -positioned on the North Bridge with The Royal Mile on its doorstep, two: the views - it’s the only luxury hotel in the city with views of Edinburgh Castle, the Firth of Forth, Leith, Princes Street and Calton Hill, and three: the history - the century-old building was once The Scotsman newspaper’s offices, with subtle allusions to its heritage found in details like the crossword motif on the hotel teacups. 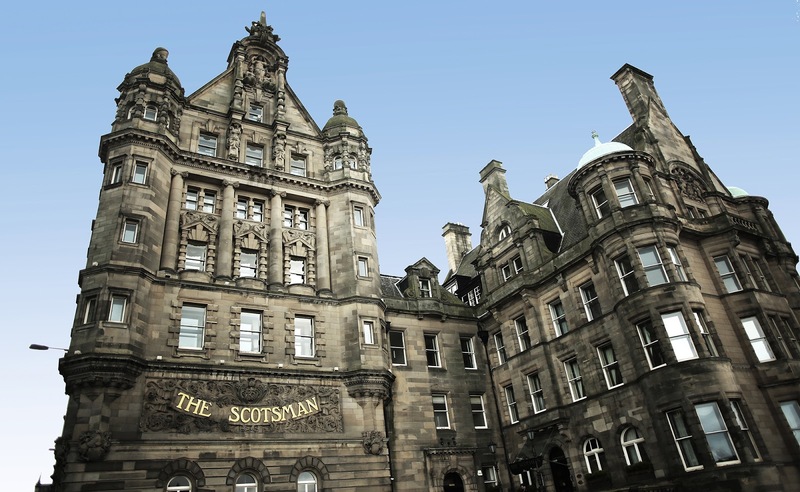 That The Scotsman looked like Hogwarts didn’t hurt, either. In other words - the boy did good. Idaman (Malay, Indonesian) - n. ideal, craving, desire. How wonderfully fitting, as Idaman House was my family's choice for a weekend of fresh forest air. The Malay kampong (village) of Janda Baik - literally 'the good widow' - is, according to local folklore, named after a kindly widow of local folklore who tended to a wounded mercenary passing through the town. My party of ten enjoyed similar hospitality - a 5-bedroom villa in the mountains tended to by a staff of three who took care of our every need, leaving us free to relax and enjoy our verdant surroundings. I've slept around. Literally - I've stayed at 5* hotels, country piles, cruise ships, Airbnb's, and then some. I'd rate myself reasonably well-travelled, even so my recent trip to Ipoh ticked off a first for me - sleeping in a treehouse. A treehouse! You may already know about my dinner party childhood dream plans in progress but what kidult doesn't still nurture Neverland fantasies? 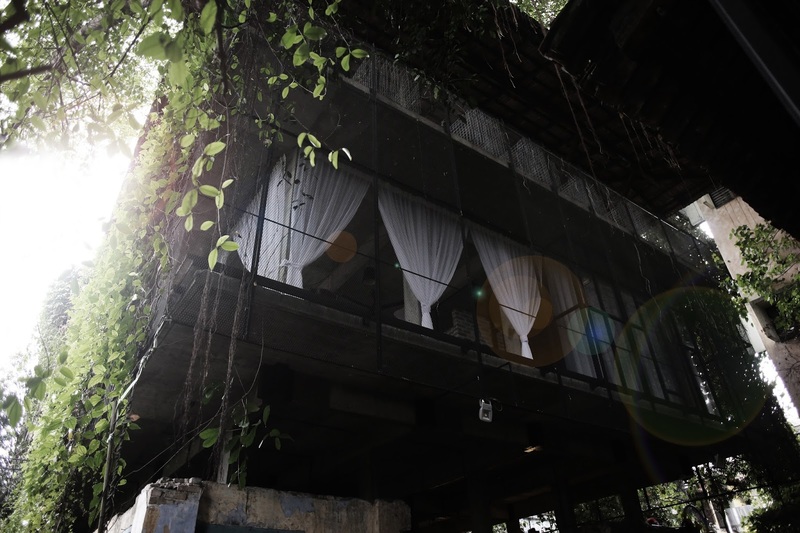 Ever since Sekeping Retreats burst onto the Malaysian scene with their dreamy 'back to nature' getaways, sleeping al fresco has never been so en vogue, an especially commendable accomplishment given the tropical climate with all its nuisances. Sekeping Kong Heng sealed the deal for me when I contemplated making a trip to Ipoh for Henry's birthday. The latest addition to the Sekeping family is a glass and concrete treehouse in newly rejuvenated Kong Heng Square, the heart of Ipoh Old Town's revival. The 3 storey neo-classical building was once a hostel for theatre performers who performed in the adjacent theatre building that was burnt down in the 50s. 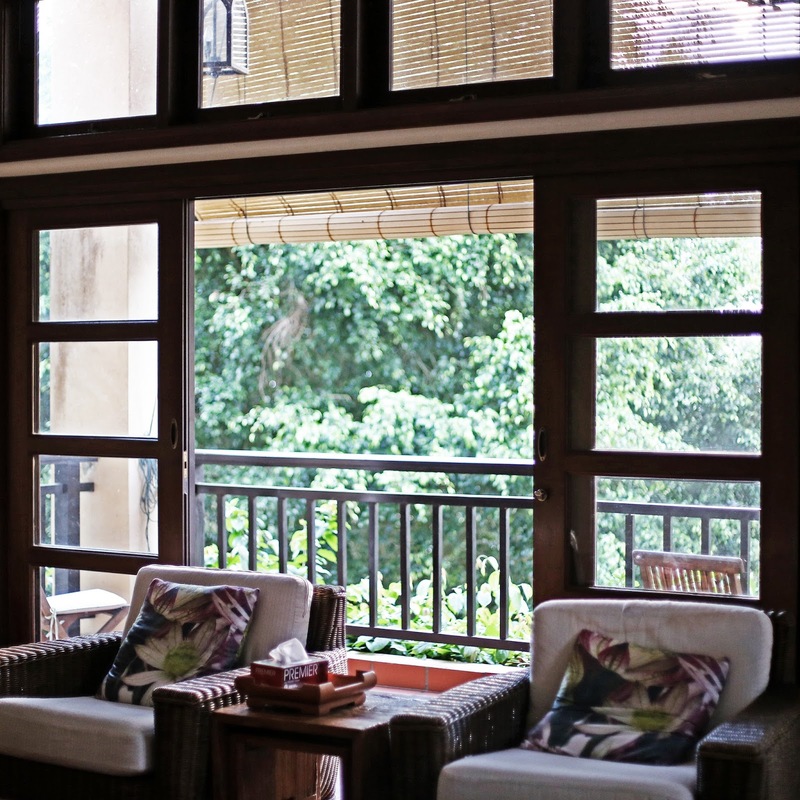 True to the spirit of celebrating Ipoh's rich heritage and history, Sekeping Kong Heng has preserved as much of the character of the existing building as possible - evident in details like reclaimed colonial shop windows used for the rooms. The result is edgy and hip yet respectful to its surroundings' history: an exhibit you live and breathe - from the heady aroma of white coffee to the cacophony of Cantonese banter between hawkers - in a real Old Town setting. 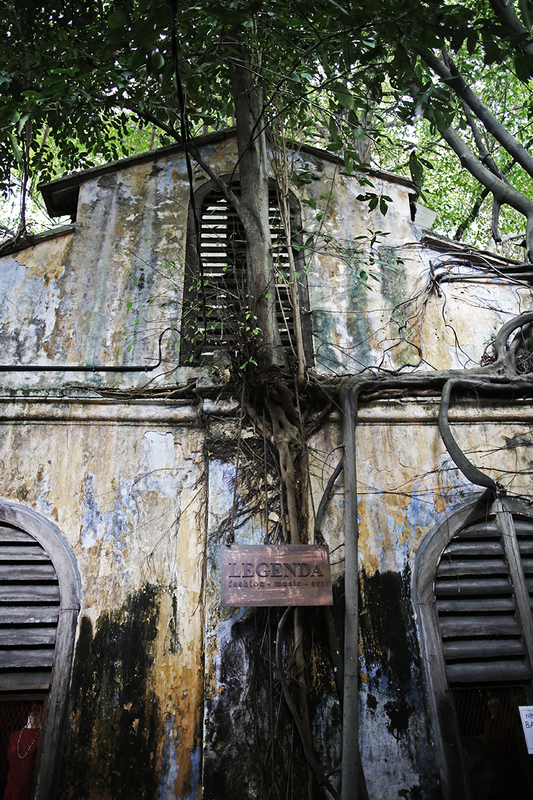 I chanced upon the most remarkable sight last November when I was in Ipoh to review The Haven. In its heyday, the North Malaysian capital of Perak was an icon of the riches of the Empire. But when the mining boom ended, its star faded as the Town Built On Tin became a shell of its former self. 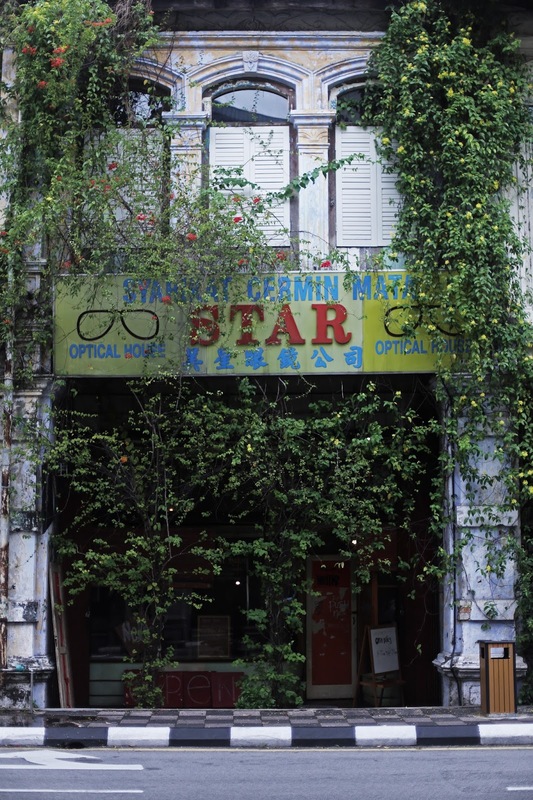 All that remained of Ipoh were decaying colonial mansions and shophouses whose weathered bodies whispered of its glory days of British Malaya. As my father did, many of the city’s young emigrated to Kuala Lumpur for bigger prospects, leaving behind a sleepy hollow seemingly inhabited mostly by those old enough to remember pre-independence Malaysia. Ipoh, whose star once shone as brightly as Singapore, was now an Adele lyric: “that town where nothing really happened”. Or so I had remembered from my family’s annual Chinese New Year returns to my paternal hometown - it was usually a stopover between Kuala Lumpur and Penang, albeit one boasting some of the best Malaysian culinary fare. Although in recent years Ipoh has become a family-friendly destination for wellness and relaxation, it was not a place I associated with a burgeoning arts and culture scene, and certainly not with the trendy young. I was about to proven so satisfyingly wrong.